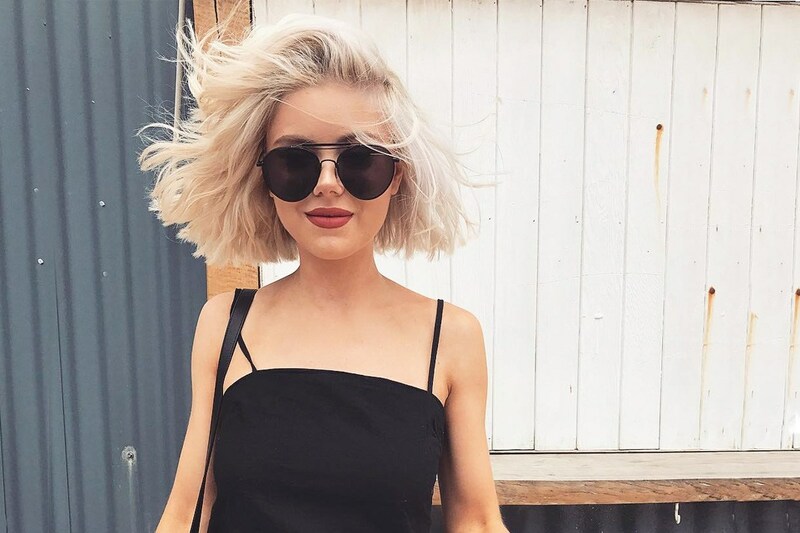 This month's Fashion Inspiration is Laura Jade Stone; the Australian Instagram blogger with over 352k and easily one of my all time favourite Instagram influencers due to her amazing style inspiration and beautiful photos that I'm kind of obsessed with! Laura Jade Stone posts so so many beautiful outfits over on her Instagram (@laurajadestone), and I absolutely love her girly, laid back look. Lots of her outfits are summer/spring inspired and she is almost always taking amazing pictures in incredible exotic locations all across the world (so not jealous at all...) So below are a few photos showcasing some of my favourite outfits created by her, to hopefully give you some fashion inspiration.